AMES, Iowa – Nearly everyone has struggled at some point to lose weight, eat better or exercise more. People often visualize themselves pursuing health goals, but how they see themselves could make a difference. New research shows imagining yourself in the third person – observing yourself from a distance or through someone else’s eyes – can derail your pursuit of health-related goals. The findings, published by the Journal of Consumer Psychology, are counter to existing research showing people are more likely to succeed when they see themselves from an observer’s perspective, rather than through their own eyes. 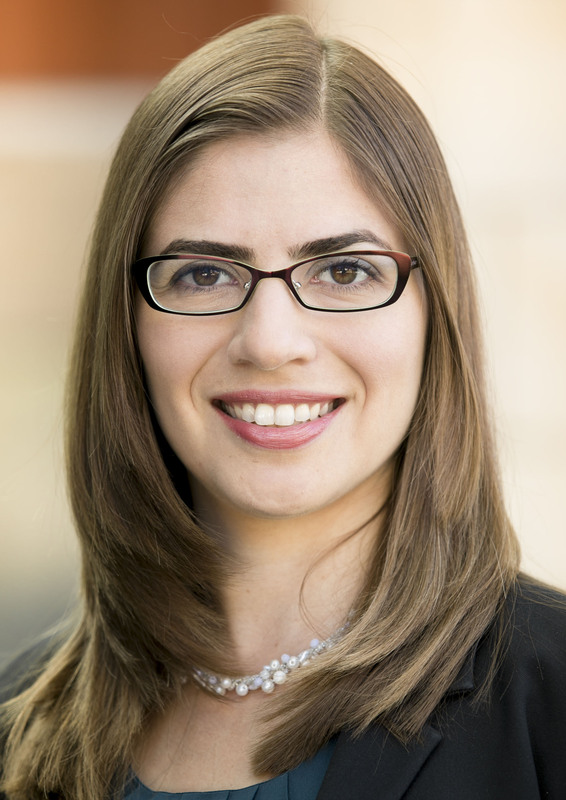 Beatriz Pereira, assistant professor of marketing in Iowa State University’s Ivy College of Business, says third-person visualization works well for short-term goals with defined steps, such as voting or a class assignment. However, for long-term goals without a specific endpoint or steps, this perspective makes it harder to overcome negative emotions if you are struggling to achieve the goal. Some weight loss and diet programs use visualization strategies to help consumers reach their health goals, Pereira said. That is why she, Jason Stornelli, assistant professor at Oregon State University; and Richard Vann, assistant professor at Penn State Behrend, decided to test these strategies in an effort to improve consumer well-being. 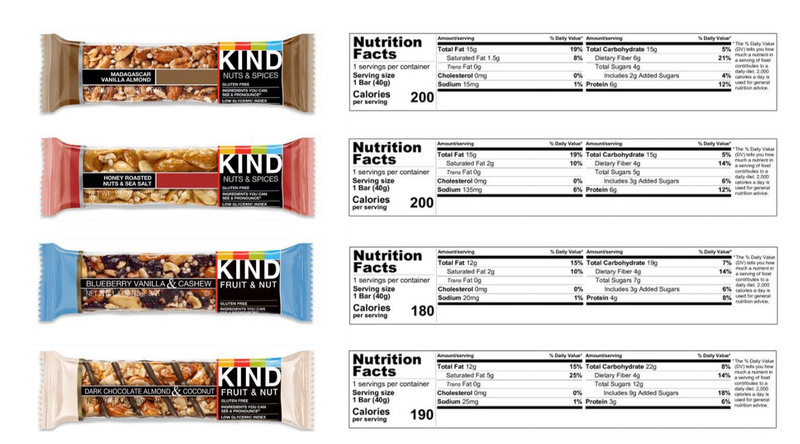 Researchers asked participants for one experiment to imagine buying one of these granola bars using different visual perspectives. The researchers conducted a series of experiments to investigate when, how and why visual perspectives impact health goals. In one study, participants considered the goal of reducing sugar in their diet. They imagined themselves buying a granola bar in the first- or third-person perspective and later selected one bar to take home. Participants who did not see the goal as central to their self-concept and who adopted a third-person perspective chose granola bars with higher sugar content. In another study with participants who were pursuing a weight loss goal, they found a third-person perspective negatively influenced expectations about future behavior. That’s because it decreases implemental thoughts (steps about how to achieve the goal), produces negative self-conscious emotions and decreases intentions when the goal plays a relatively minor role in defining who one is as a person. A health goal such as losing weight or improving physical fitness can be particularly challenging because there are multiple ways of achieving the goal and it requires an ongoing commitment, Pereira said. Based on the study results, she and her colleagues suggest consumers and health-related programs avoid or use third-person perspectives carefully. Pereira says consumers may benefit from using a third-person perspective if they break down long-term goals into smaller pieces. For example, if your goal is to lose 25 pounds, start by creating daily or weekly meal goals. People often visualize themselves pursuing health goals, but how they see themselves could make a difference. New research shows imagining yourself in the third person – observing yourself from a distance or through someone else’s eyes – can derail your pursuit of health-related goals.